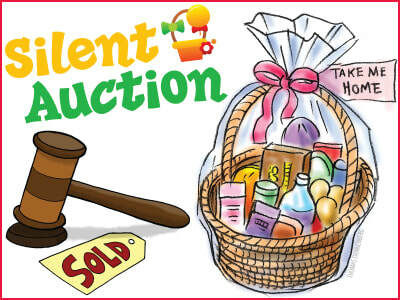 A fundraiser overseen by the Ways & Means chairperson that takes place at Holidays Around the World on December 14, 2018 and consists of themed baskets donated by each classroom. of themed baskets donated by each classroom. waivers are signed, work with PTA board and administration.